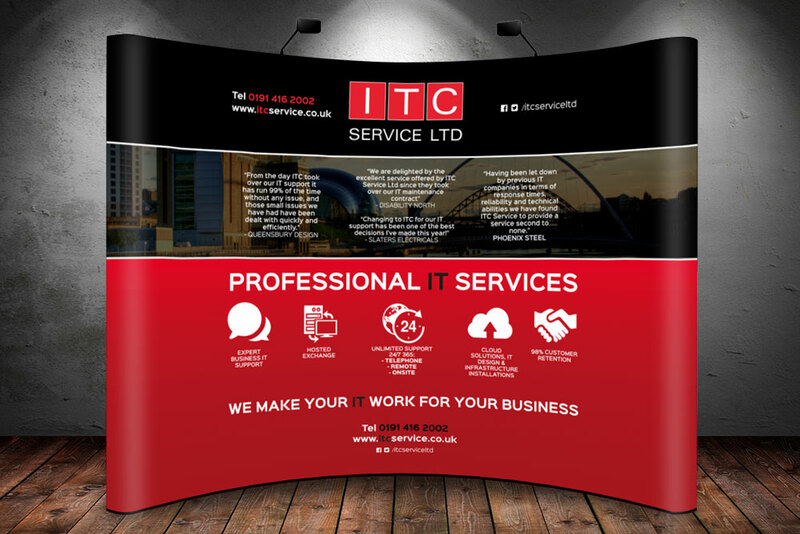 Get up, stand up — be prepared for your next business event or conference with our pop-up exhibition stands. Stand by Priint and get yourself a structured visual stand to truly make an impact. Exhibition Stand Design Need Artwork?